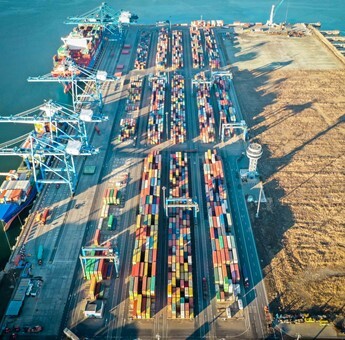 Find out where your unit is, be it at sea or in our yard. 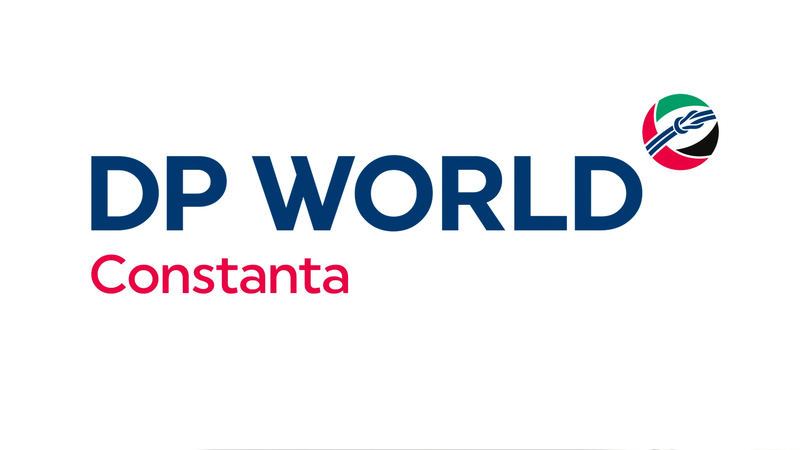 Welcome to DP World Constanta. 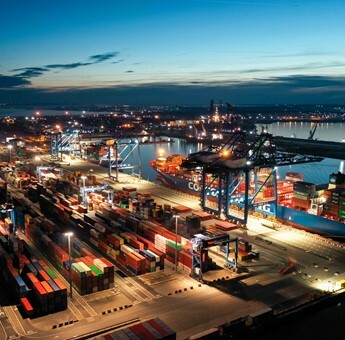 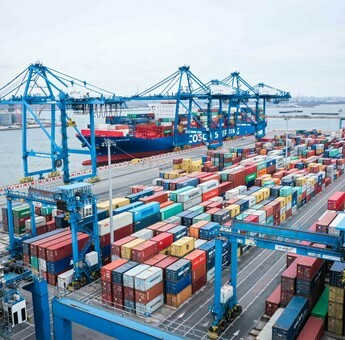 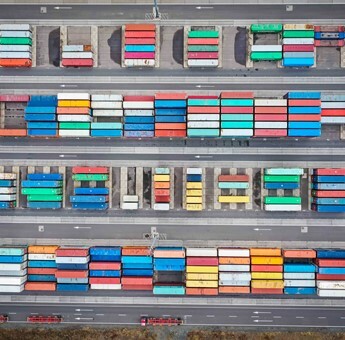 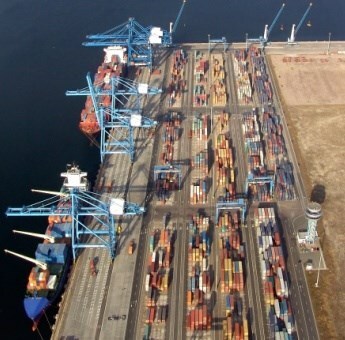 DP World Constanta has earned a reputation as the most customer-oriented container terminal operator in the Black Sea. 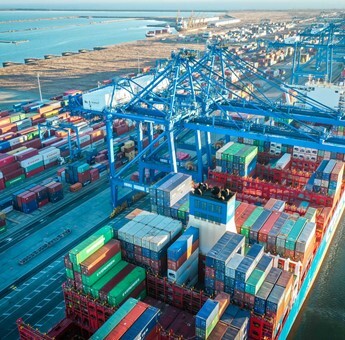 With an ultimate surface area of over 81 ha and 54 ha currently operational DP World Constanta provides a yearly vessel throughput capacity of approximately 1,000,000 TEU.